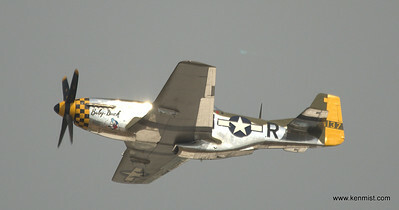 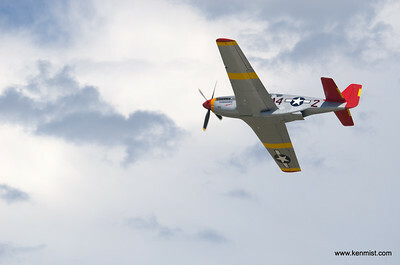 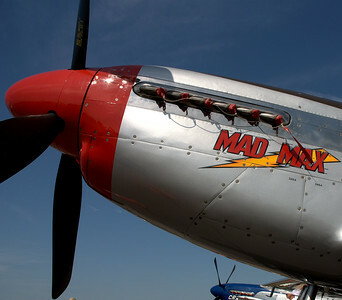 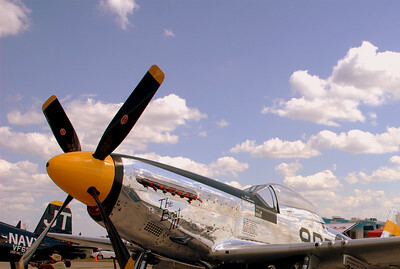 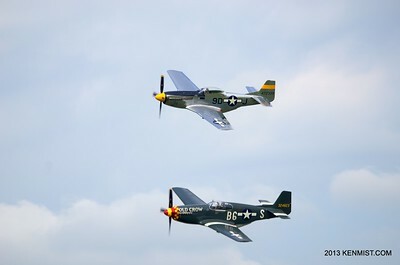 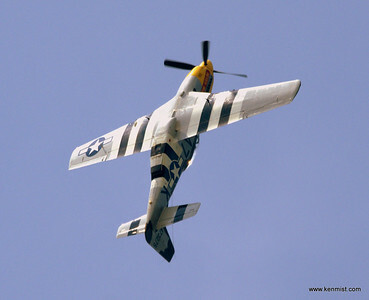 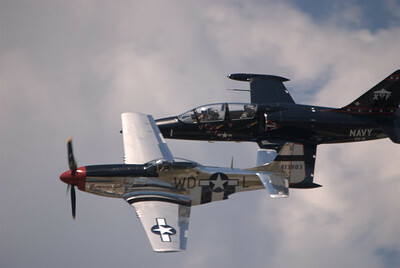 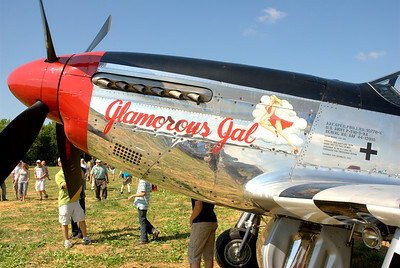 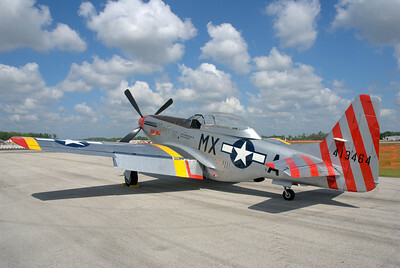 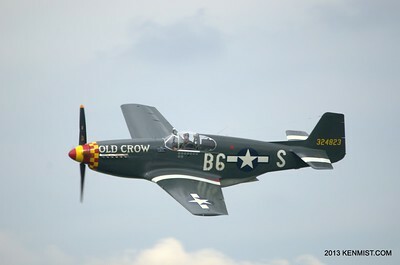 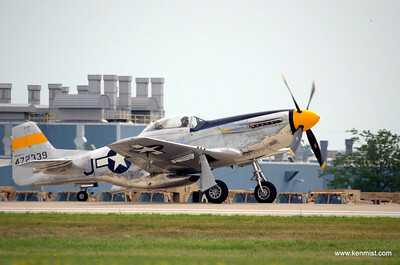 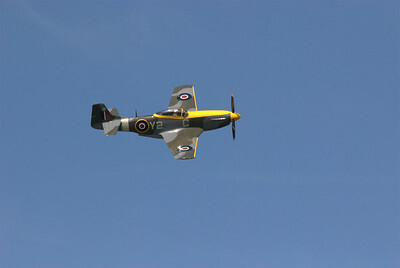 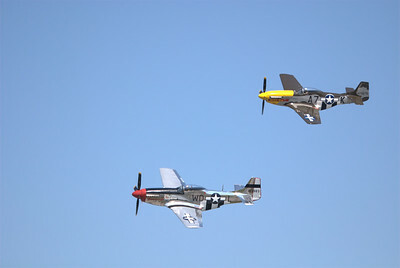 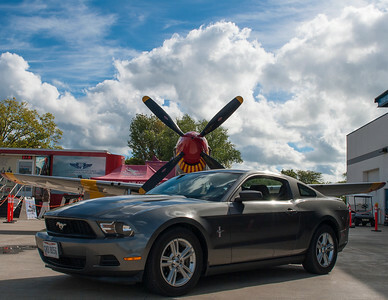 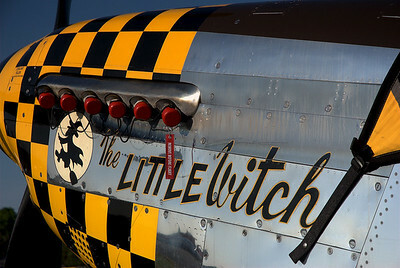 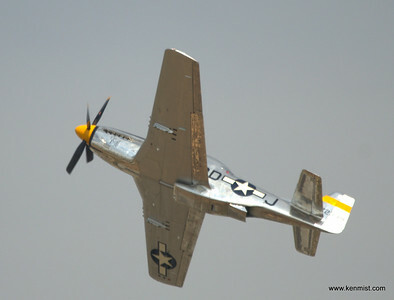 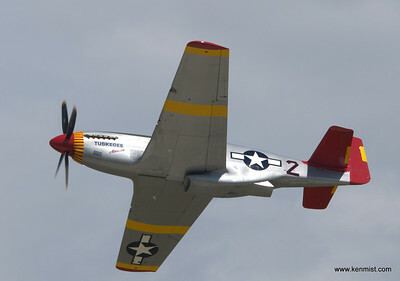 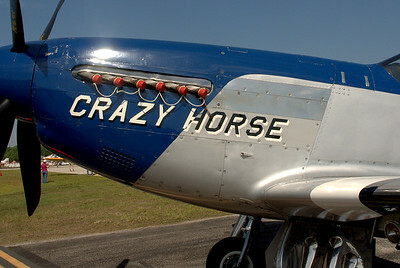 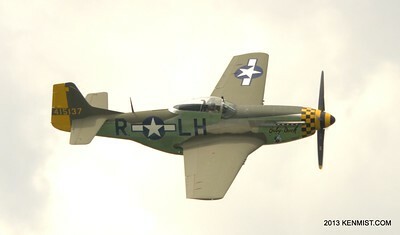 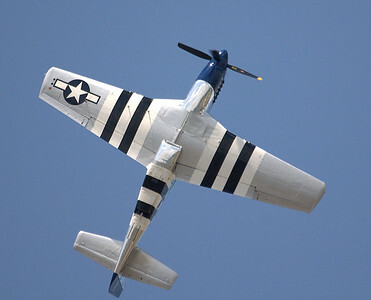 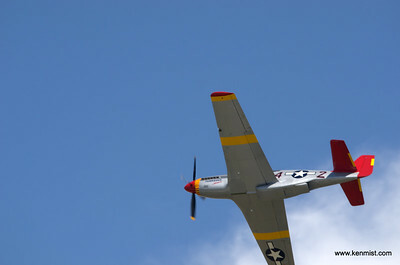 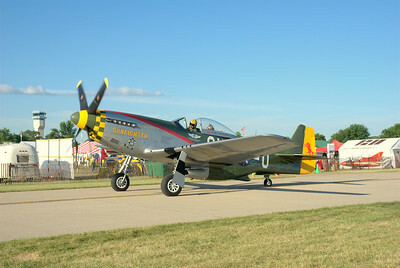 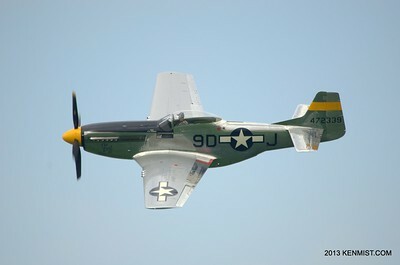 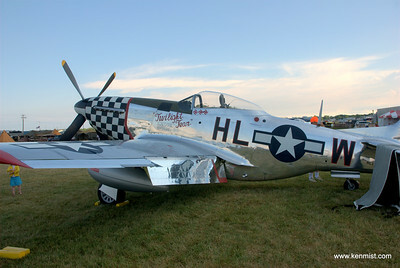 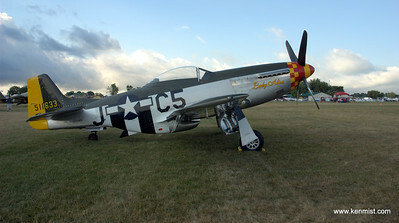 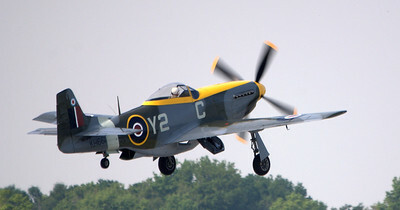 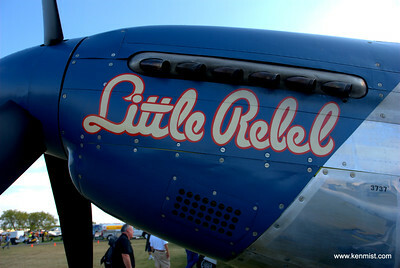 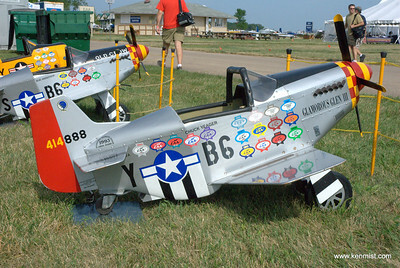 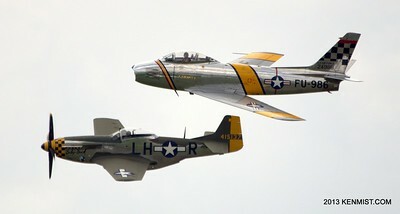 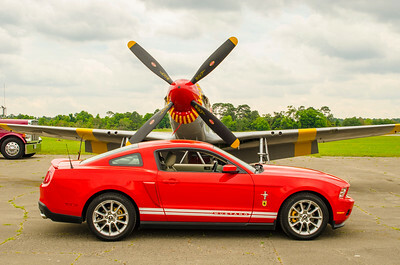 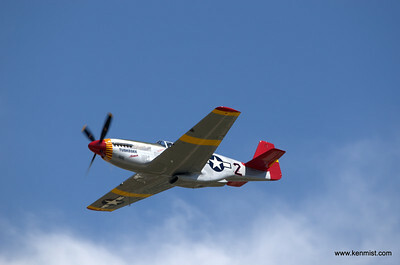 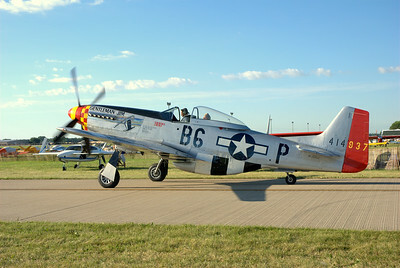 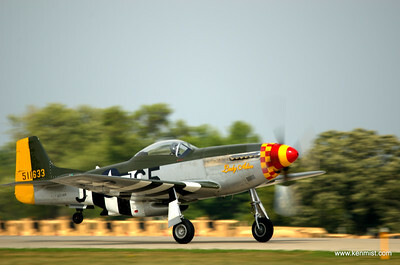 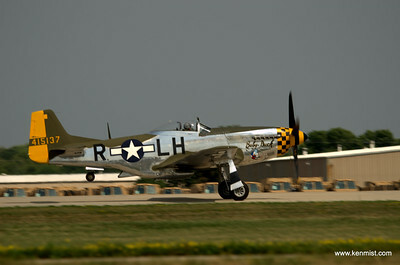 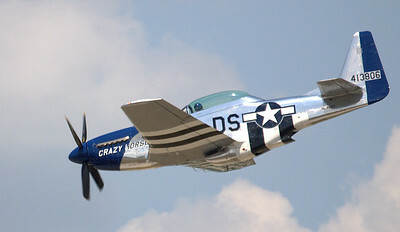 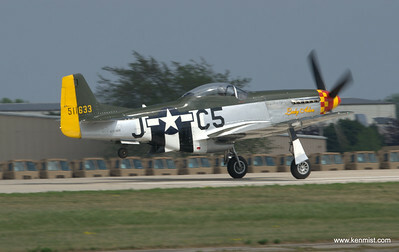 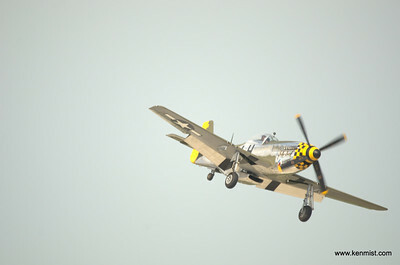 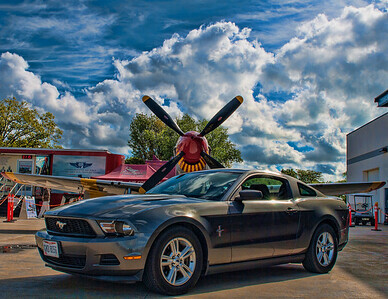 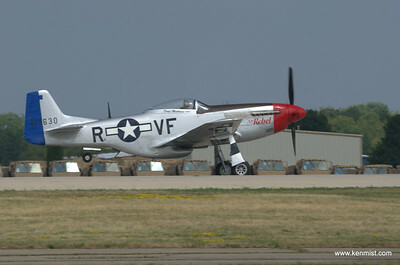 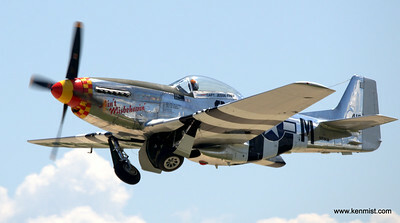 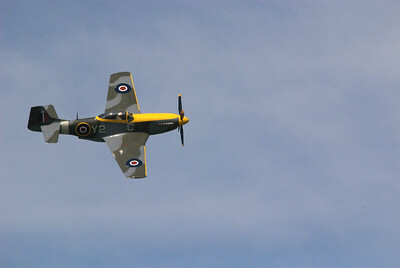 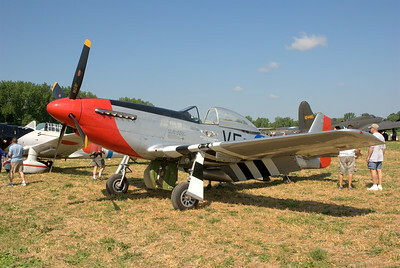 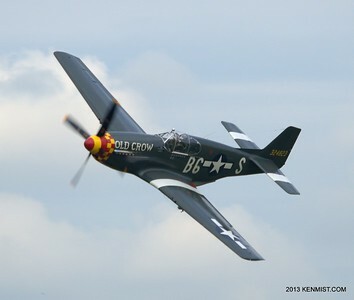 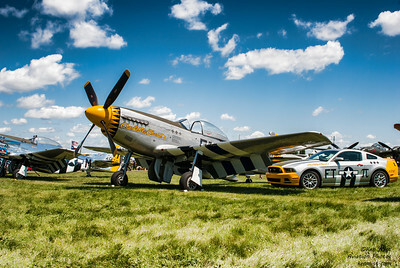 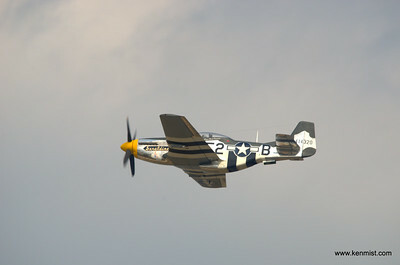 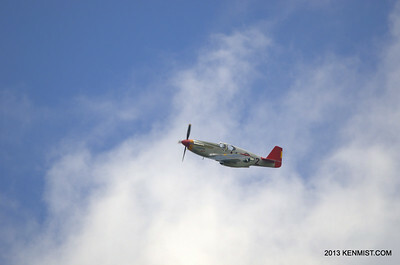 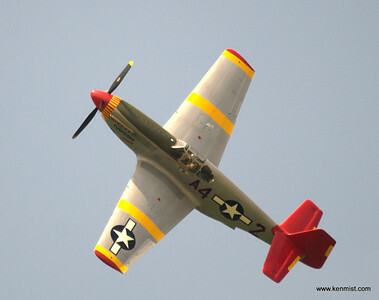 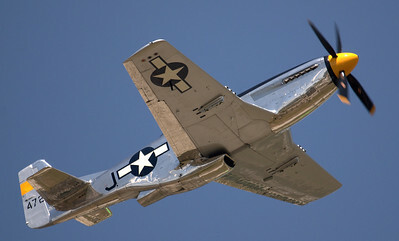 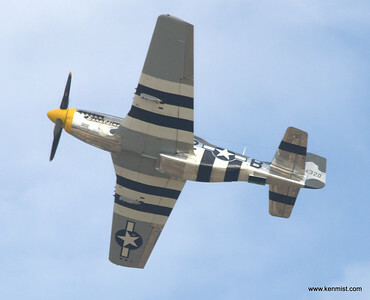 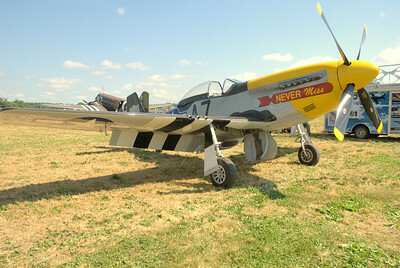 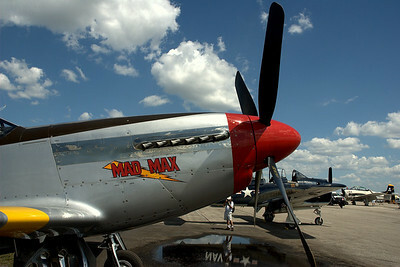 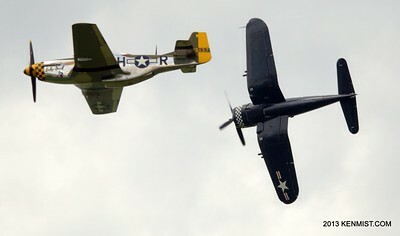 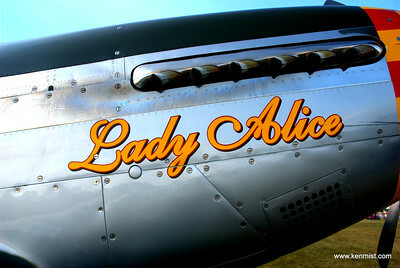 The P-51 Mustang. 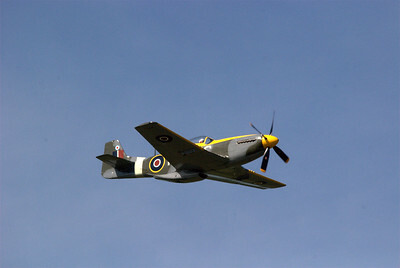 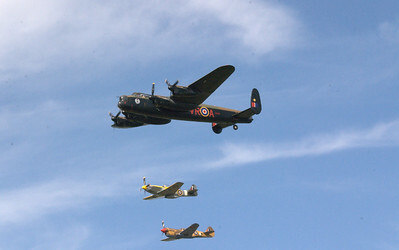 Most important pursuit aircraft of the Second World War. 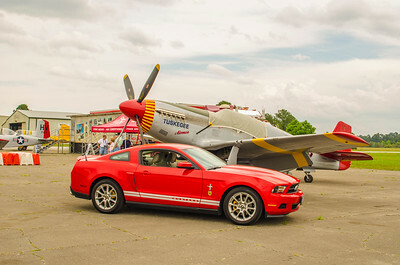 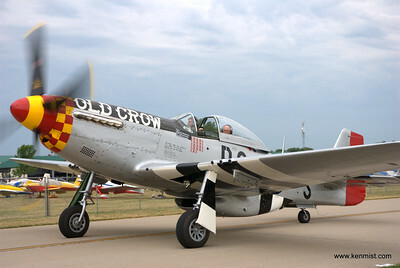 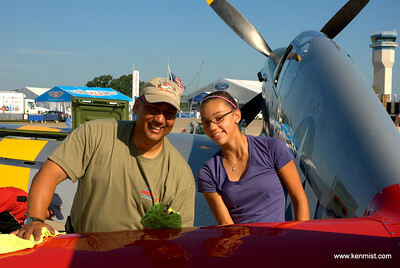 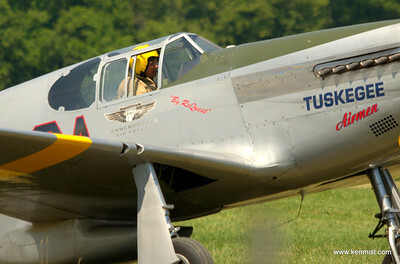 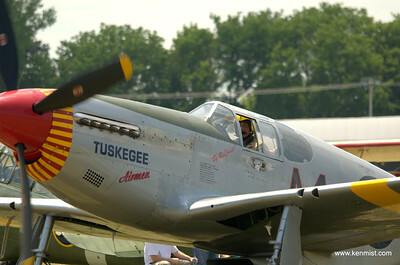 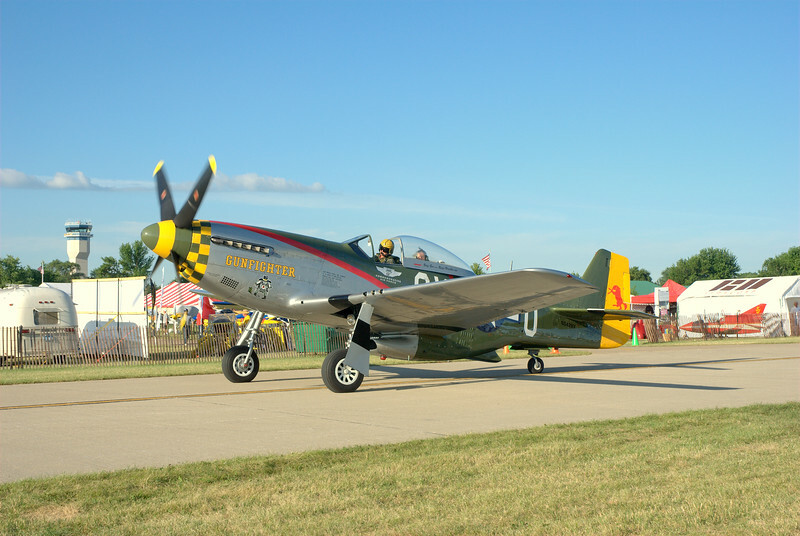 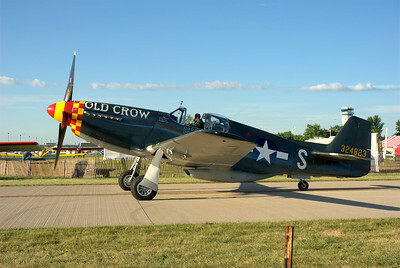 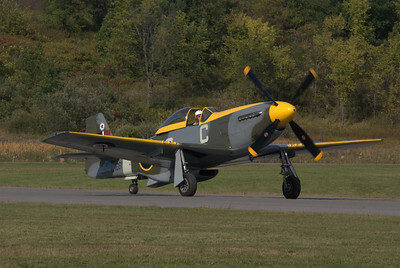 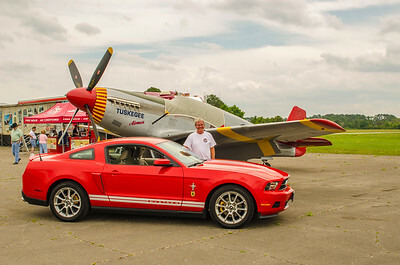 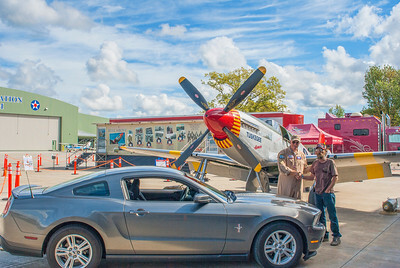 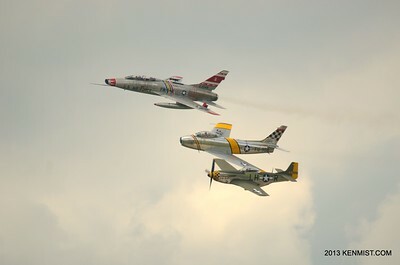 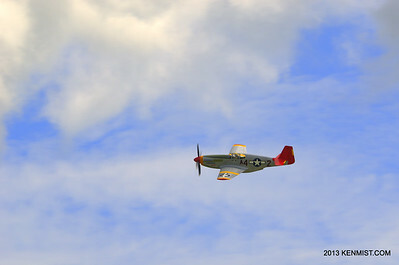 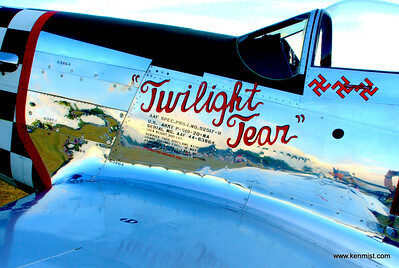 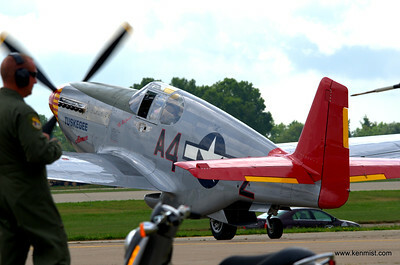 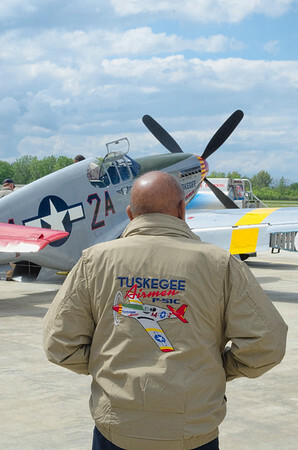 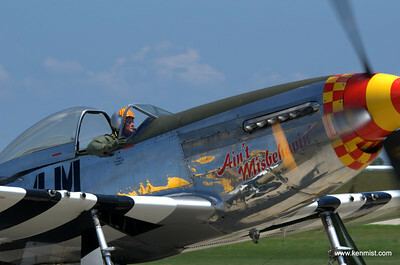 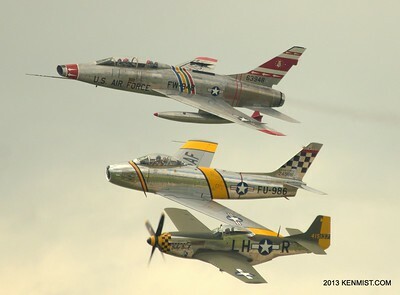 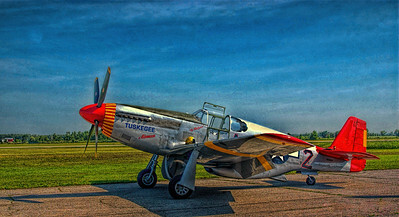 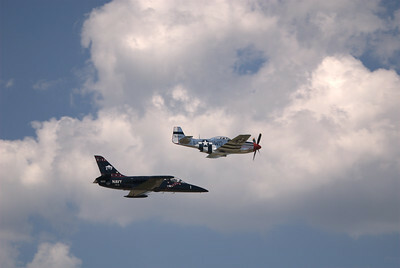 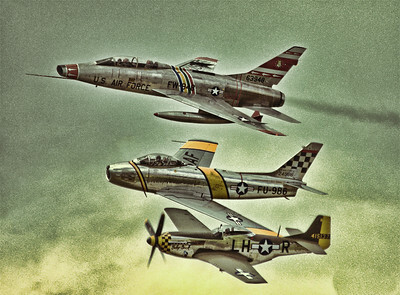 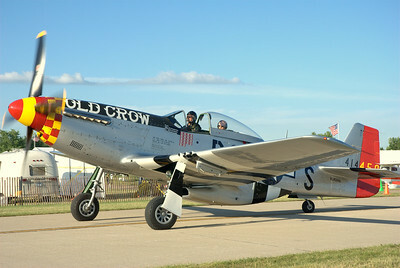 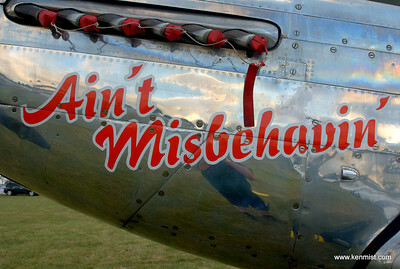 Dr. Harold Brown, Tuskegee Airman, and the CAF Red Tail Squadron P-51C Mustang.